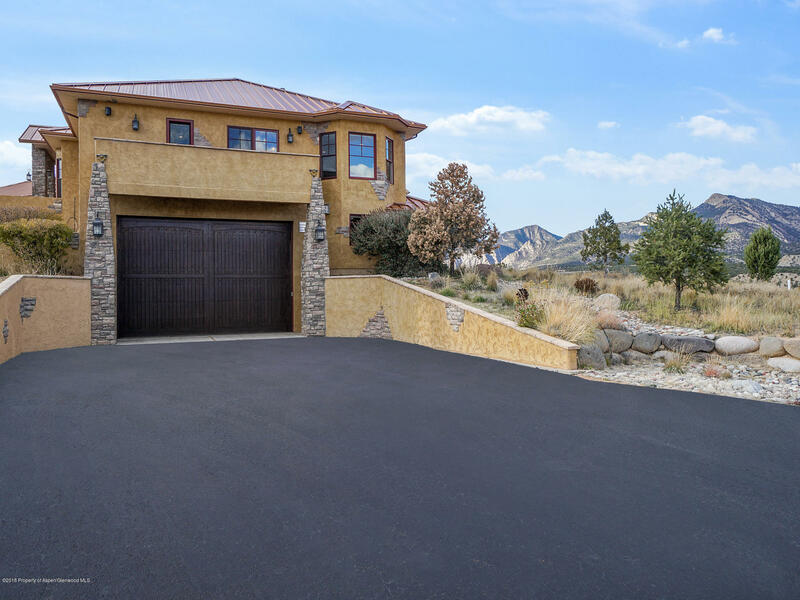 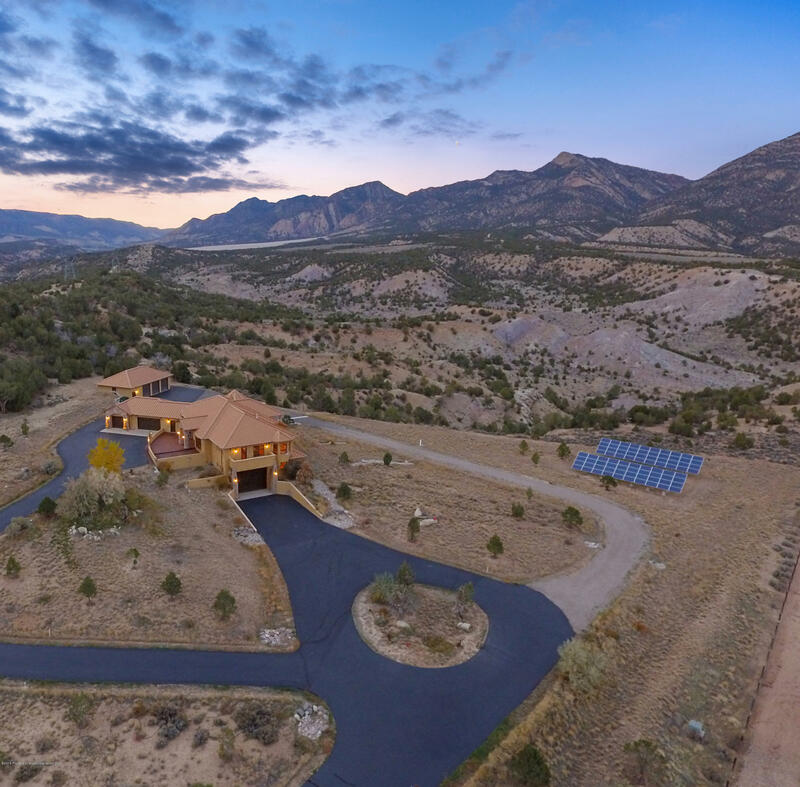 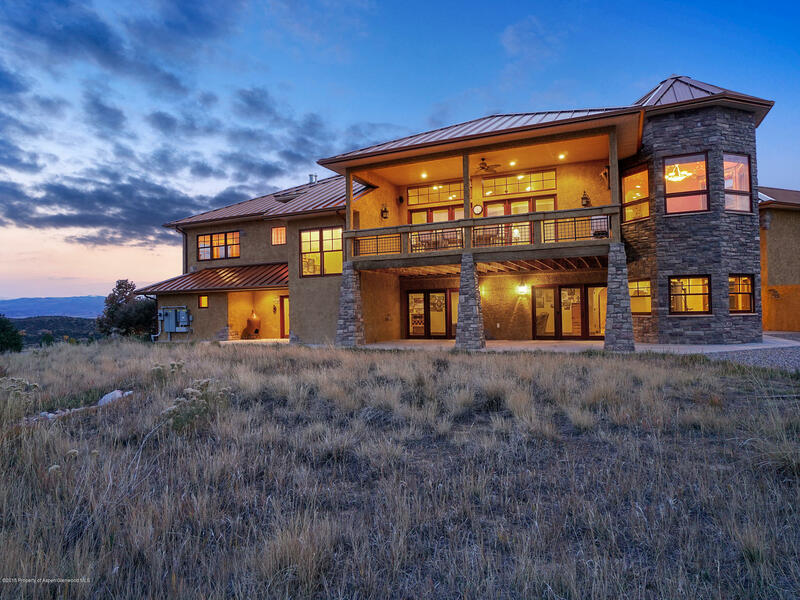 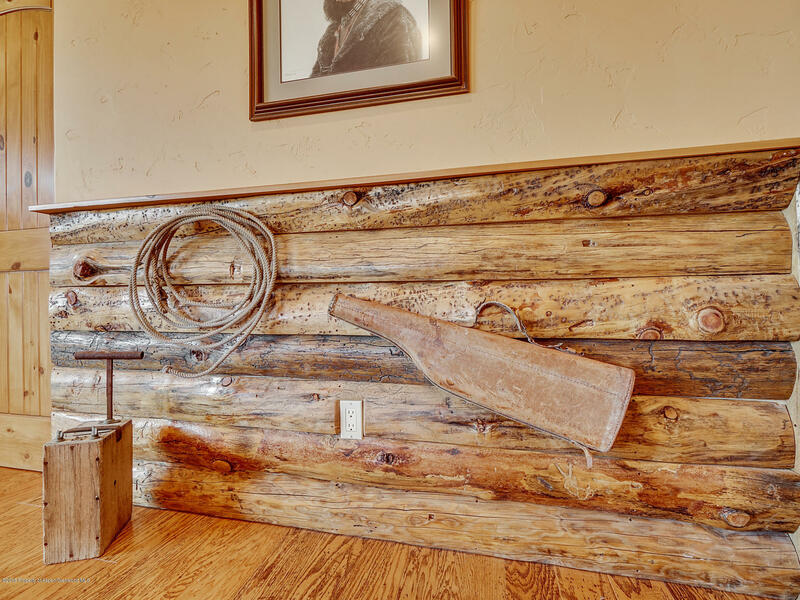 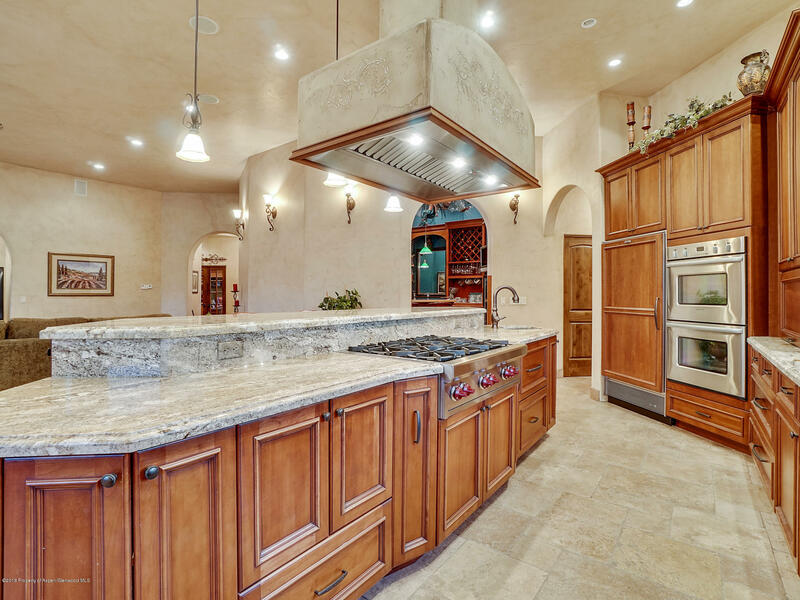 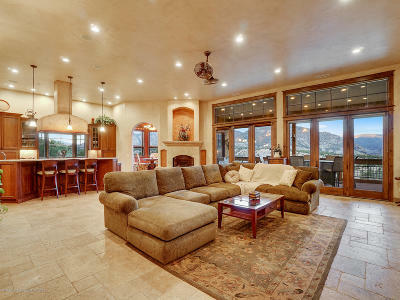 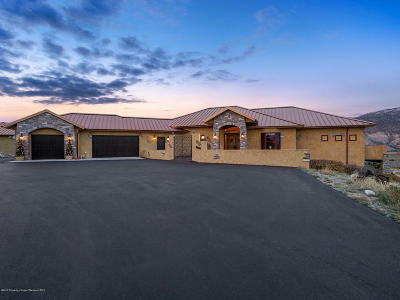 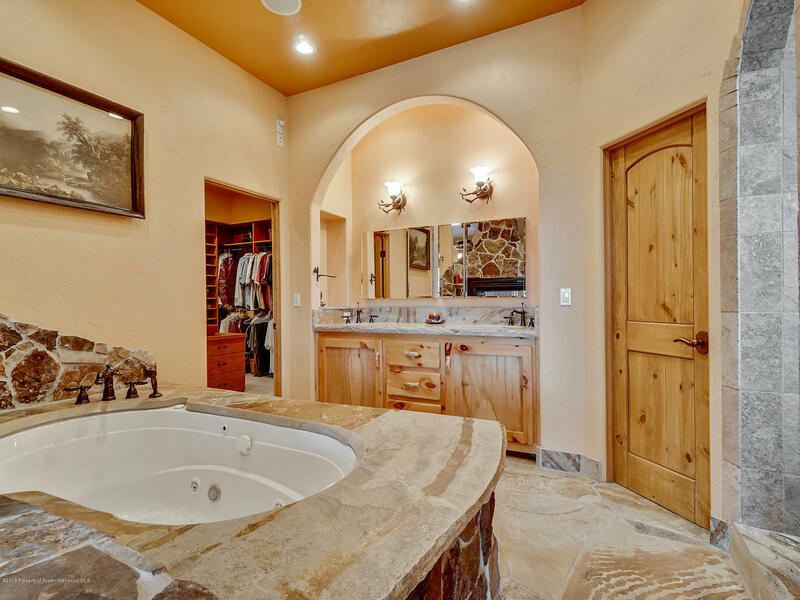 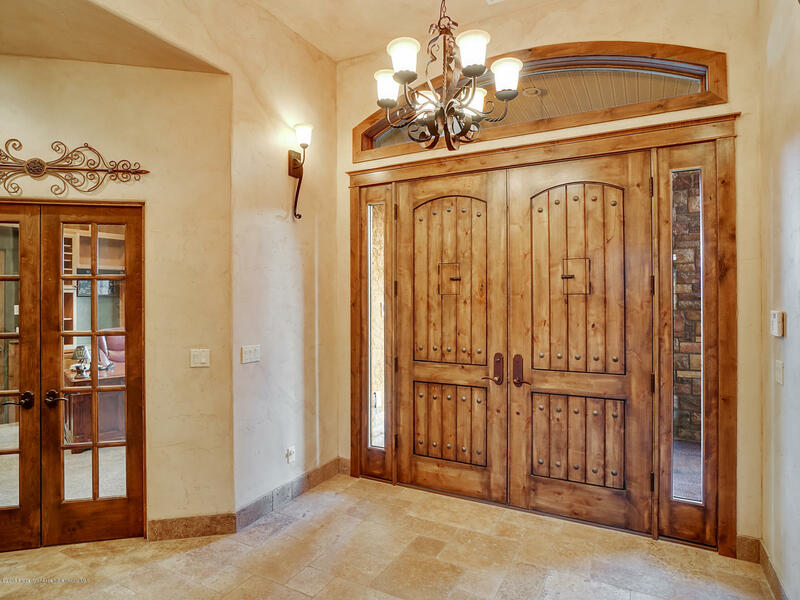 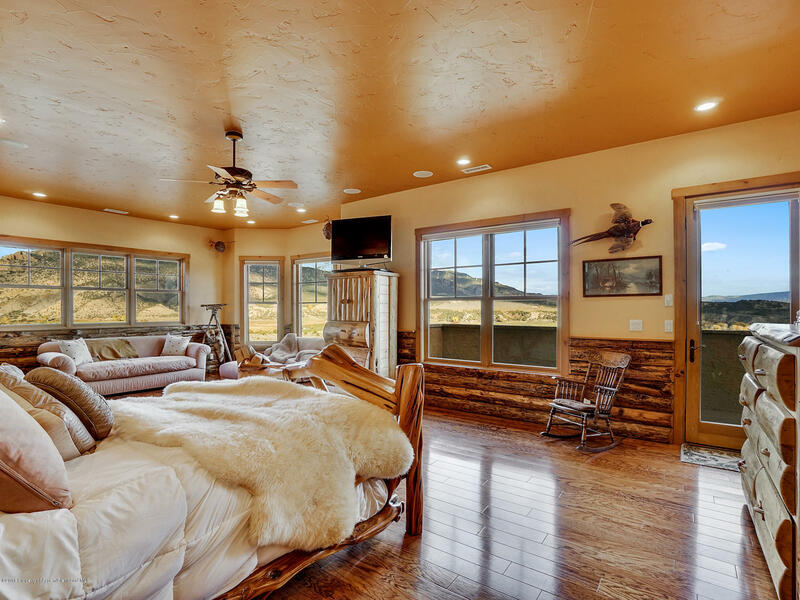 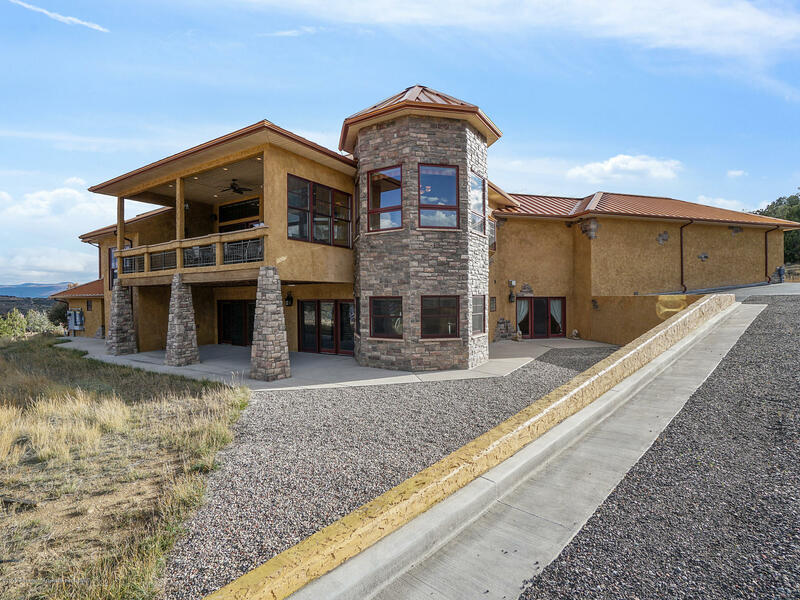 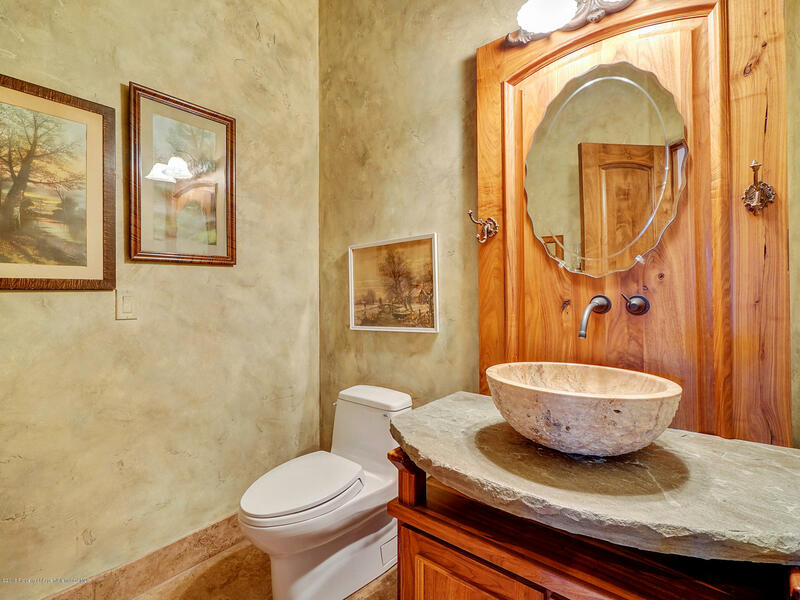 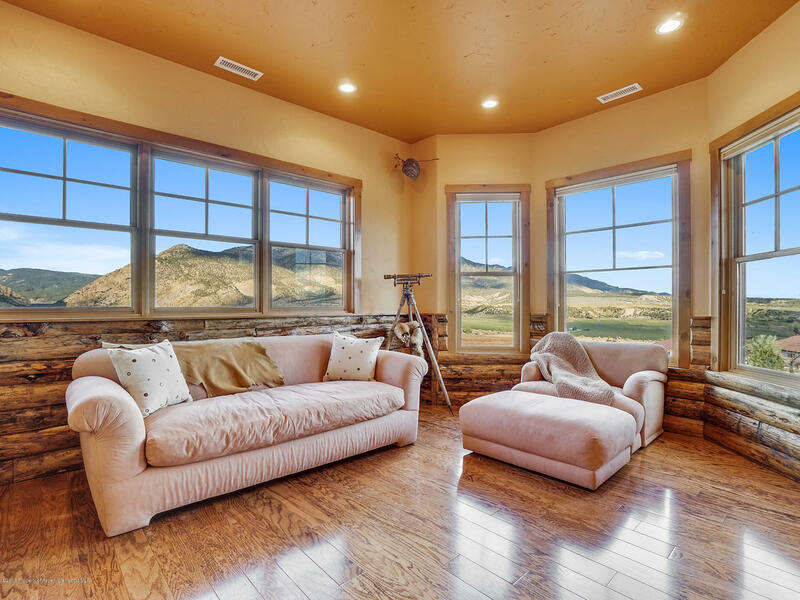 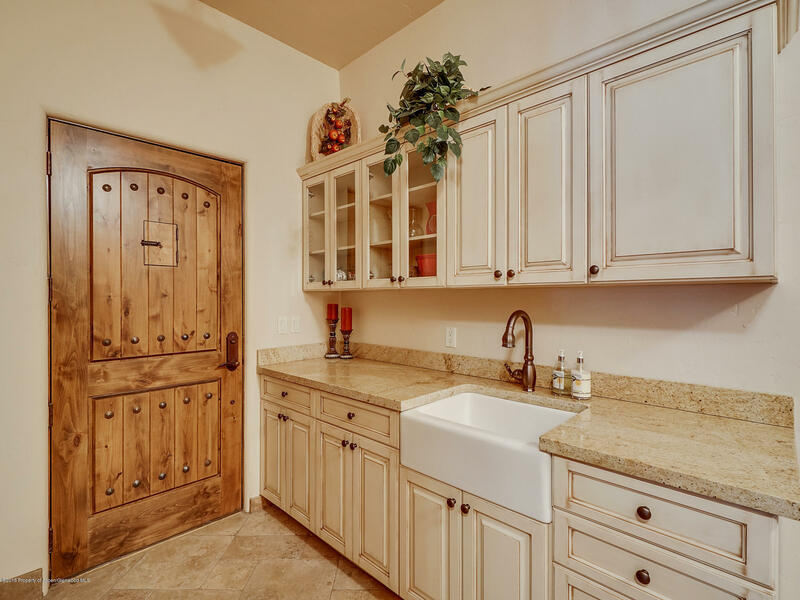 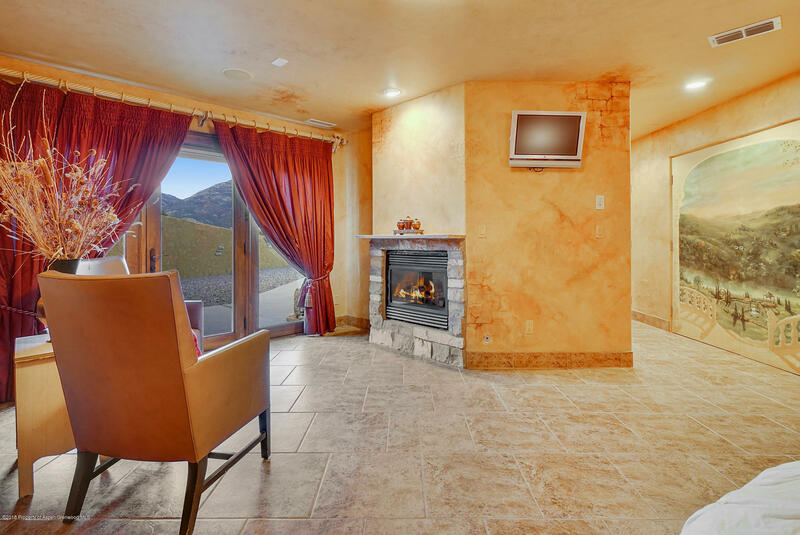 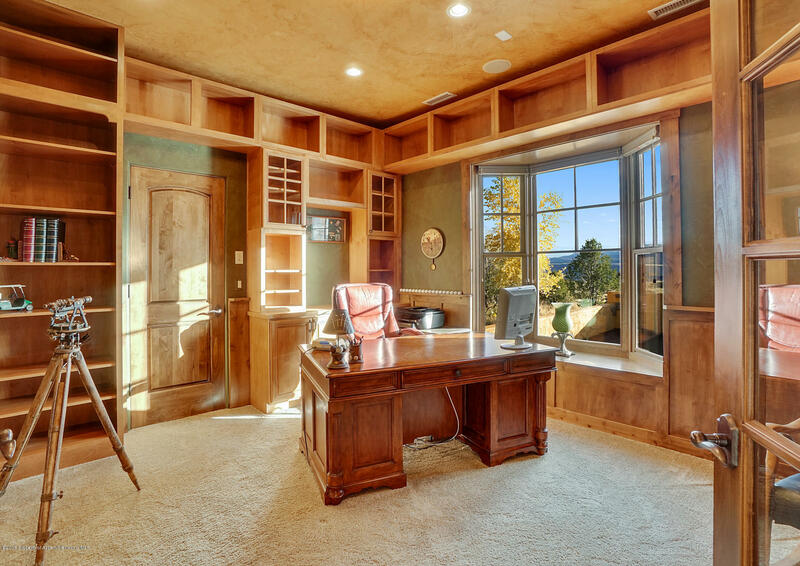 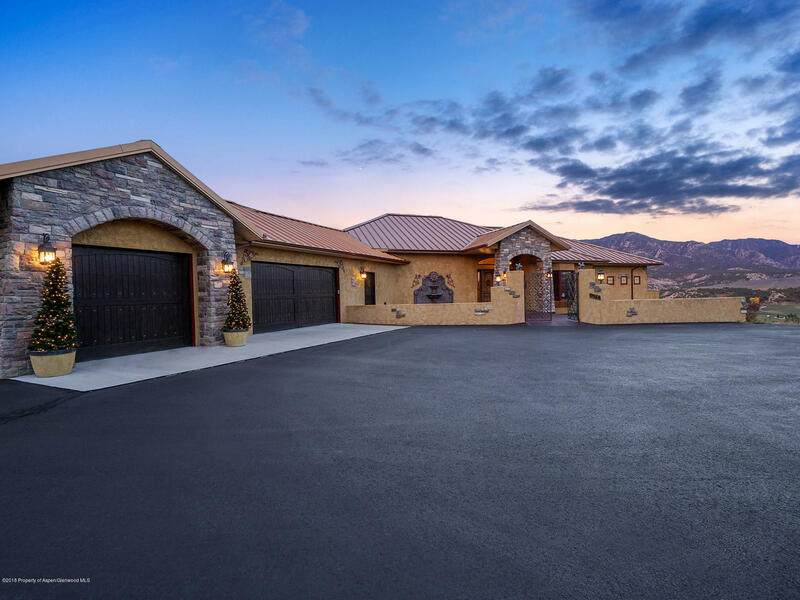 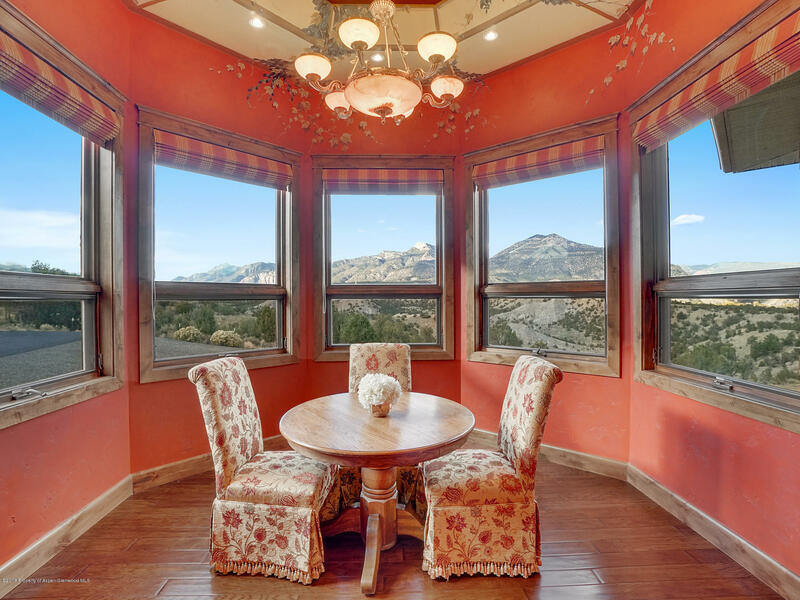 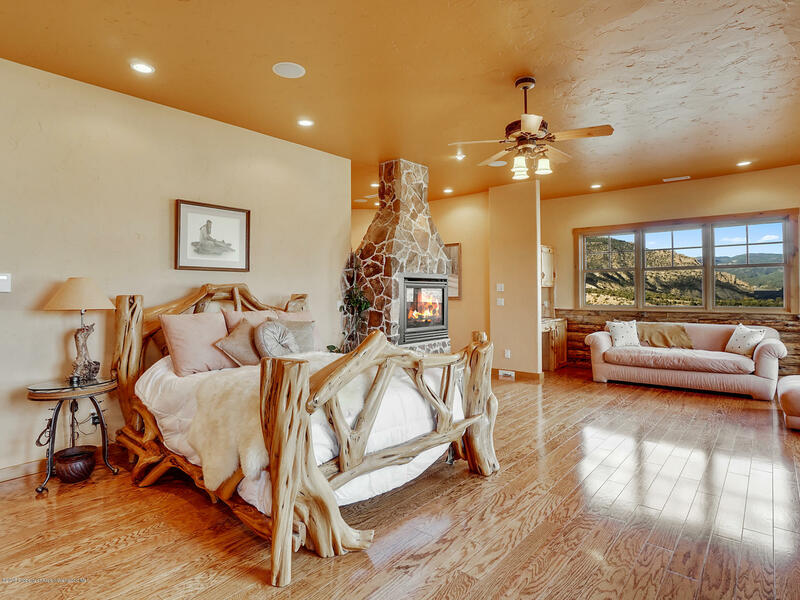 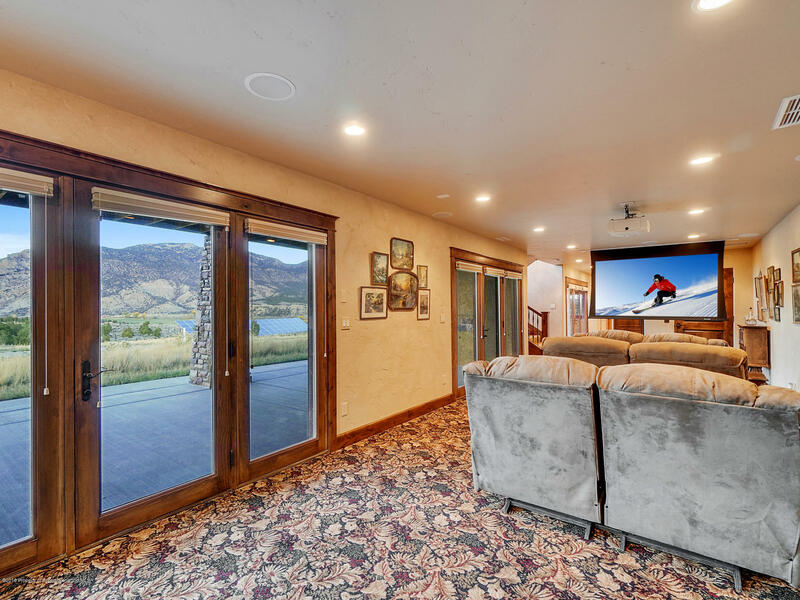 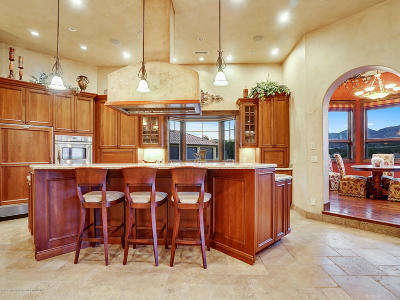 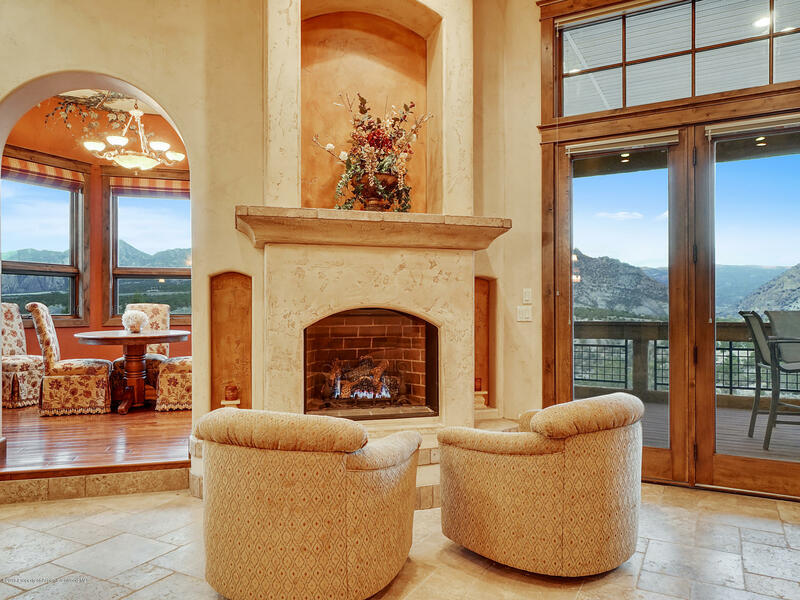 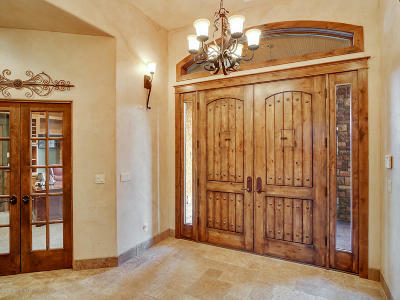 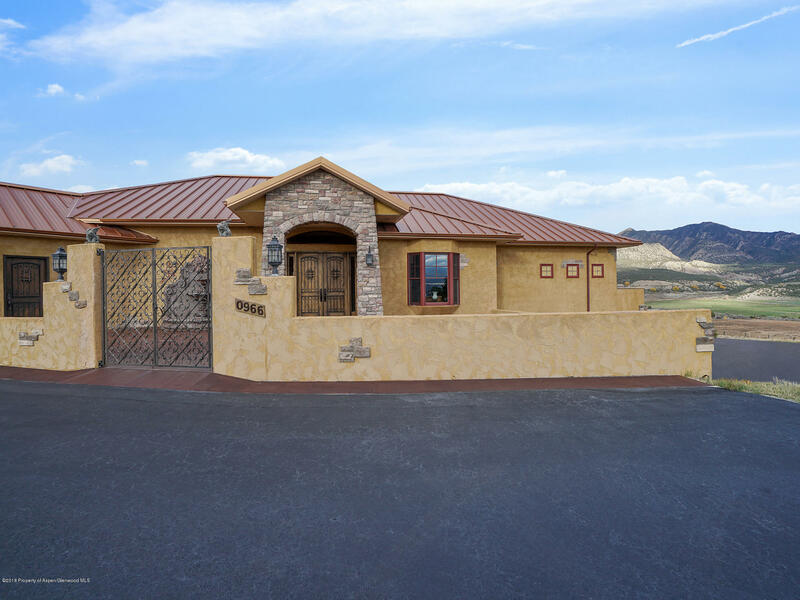 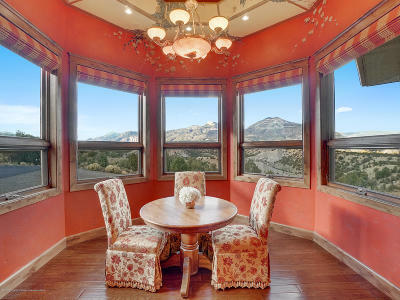 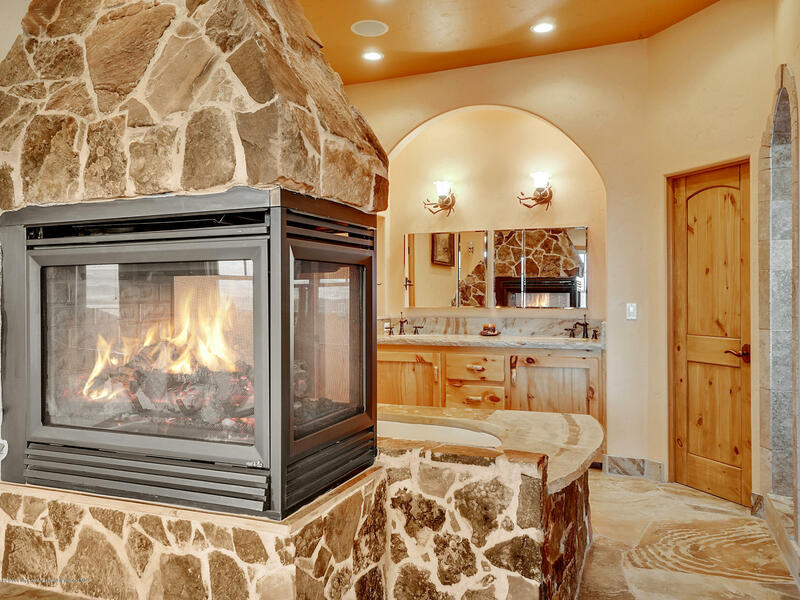 Western living meets high end luxury in this one-of-a-kind custom home surrounded by 40, 000+ acres of BLM. 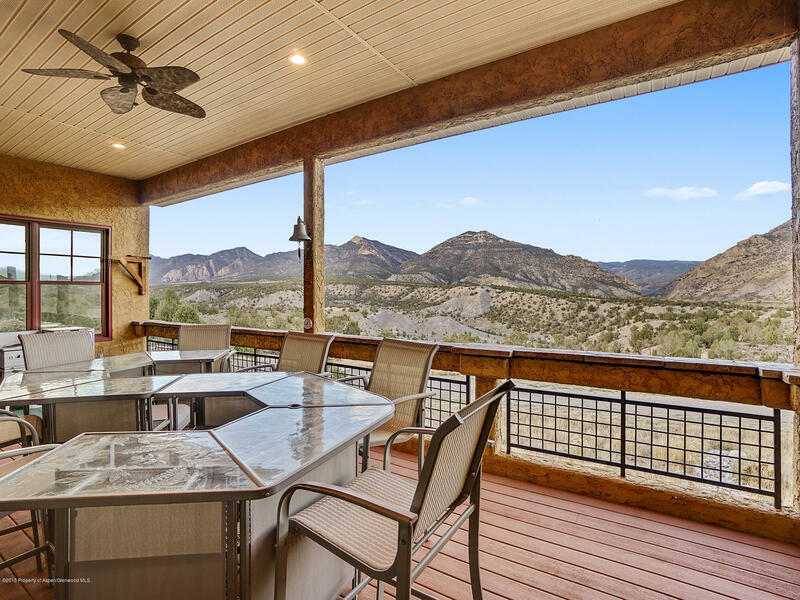 Entertain on the large covered deck, in the fully equipped bar, or soak in the views from one of three large patio areas. 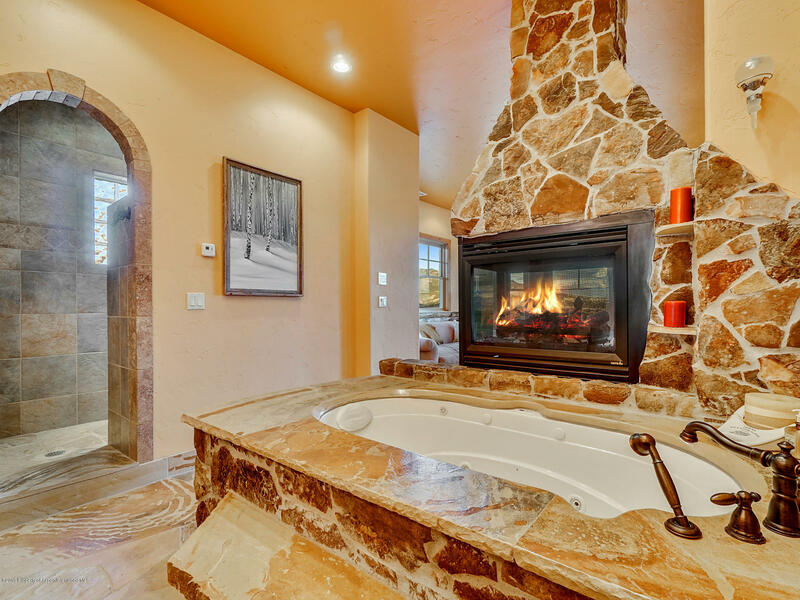 Relax in this spacious master retreat with hand planed logs, a 3-sided fireplace, seating area, wet bar, 5 piece ensuite, and private laundry room. 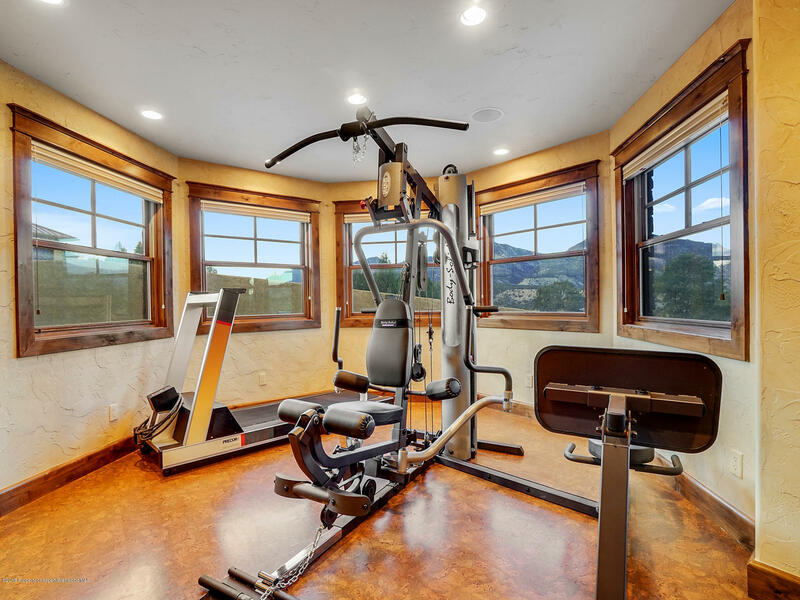 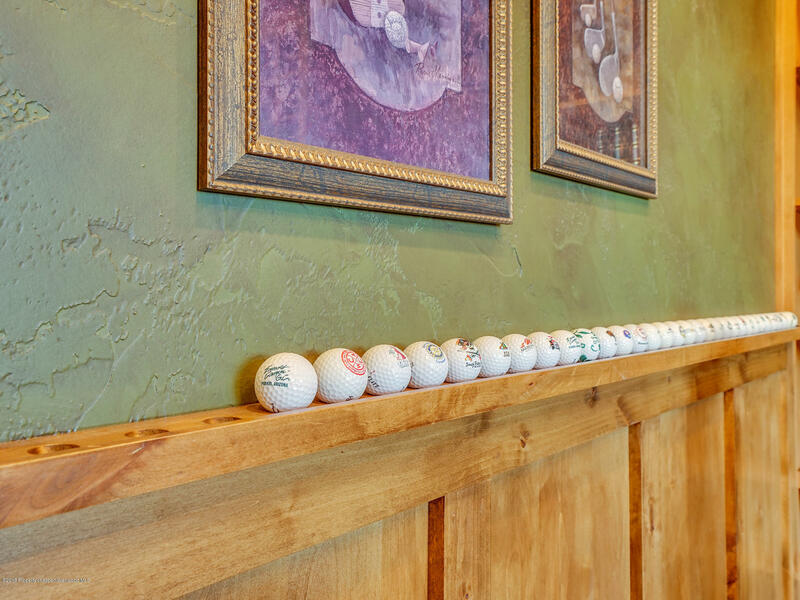 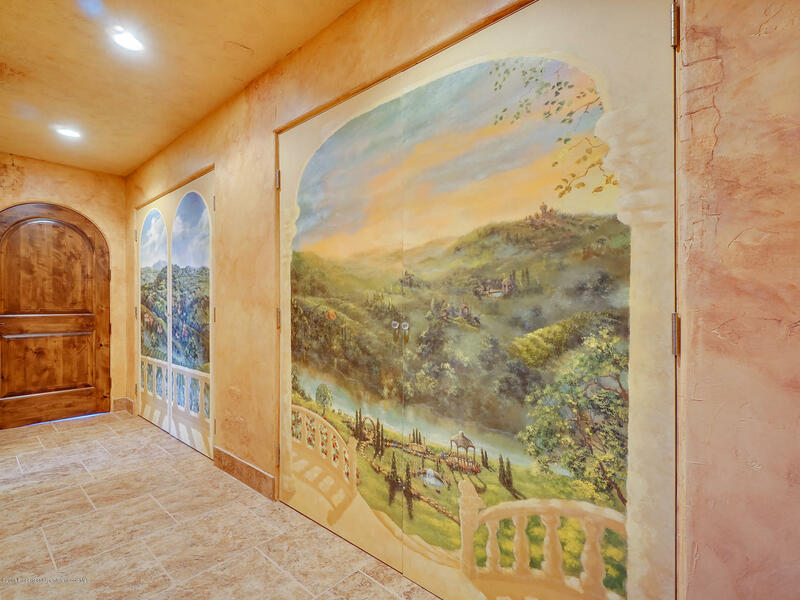 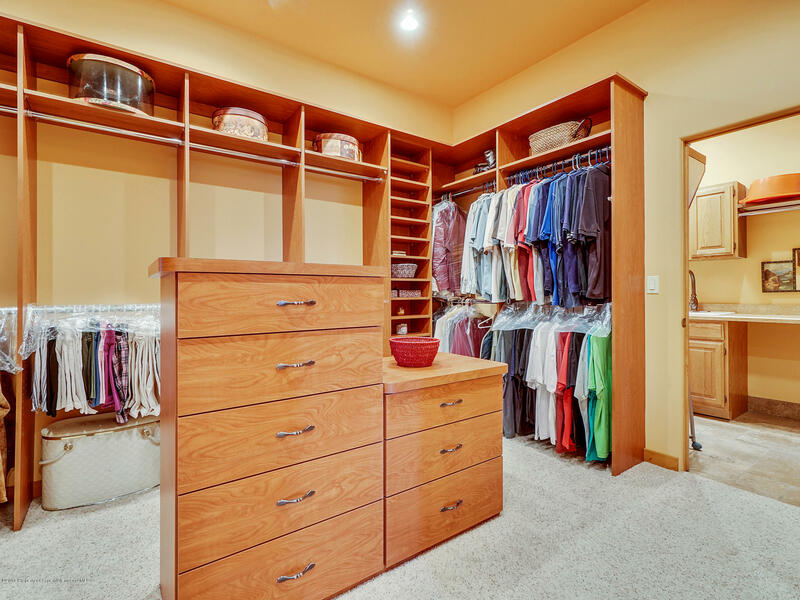 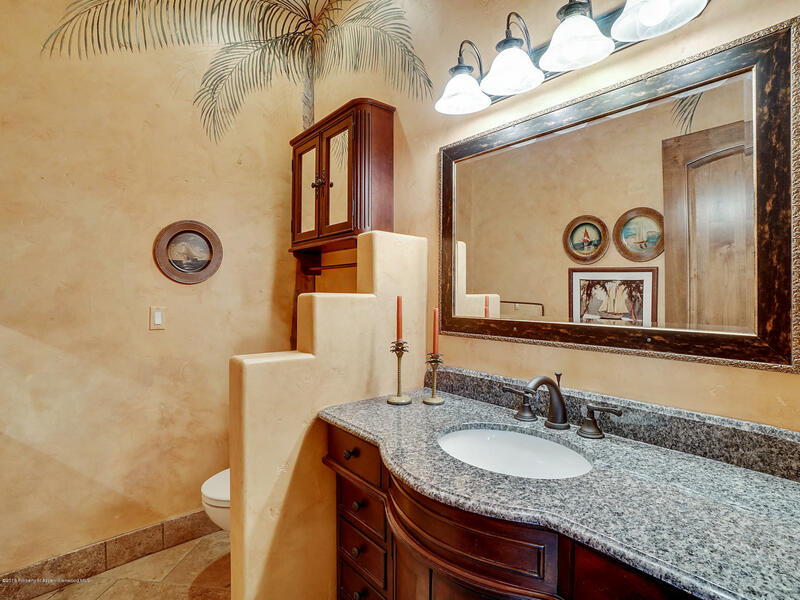 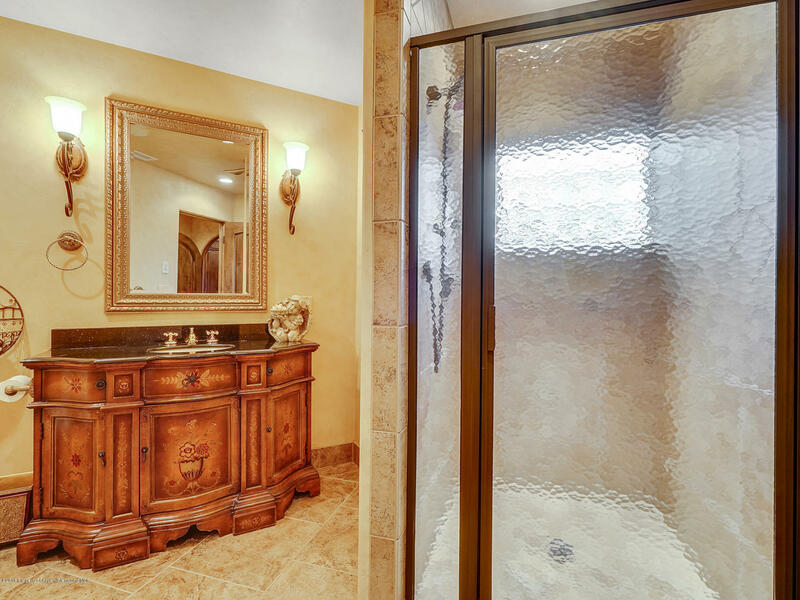 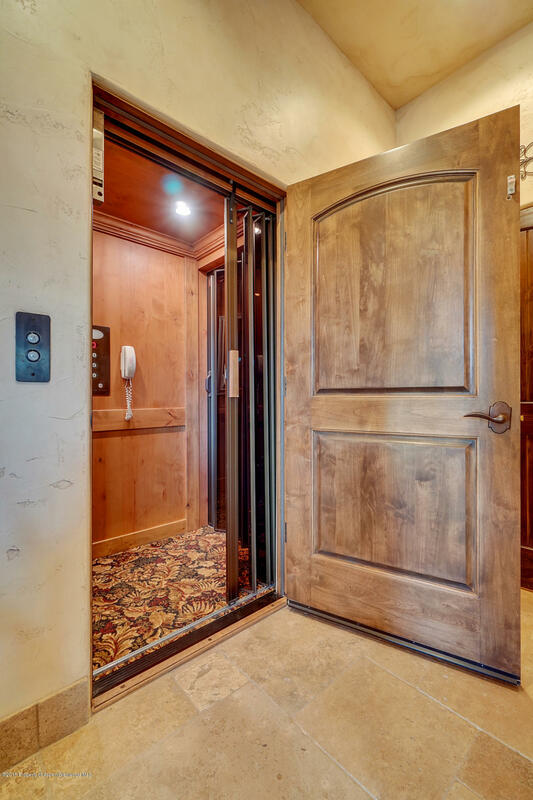 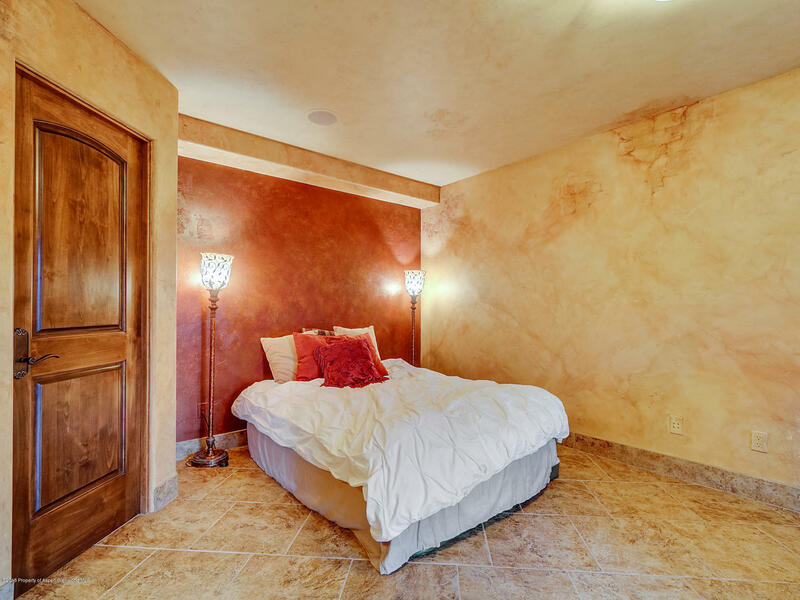 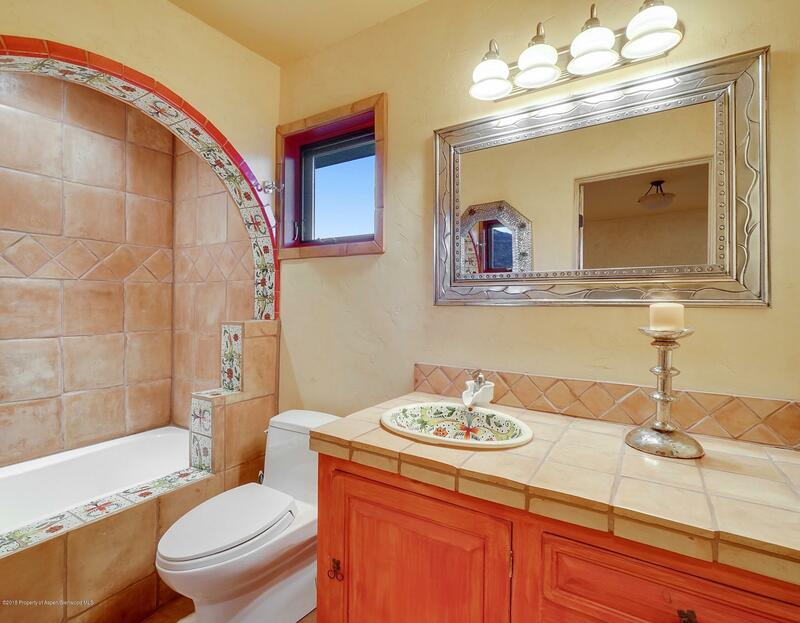 ADA compliant throughout the whole home, with a private elevator to access all three floors. 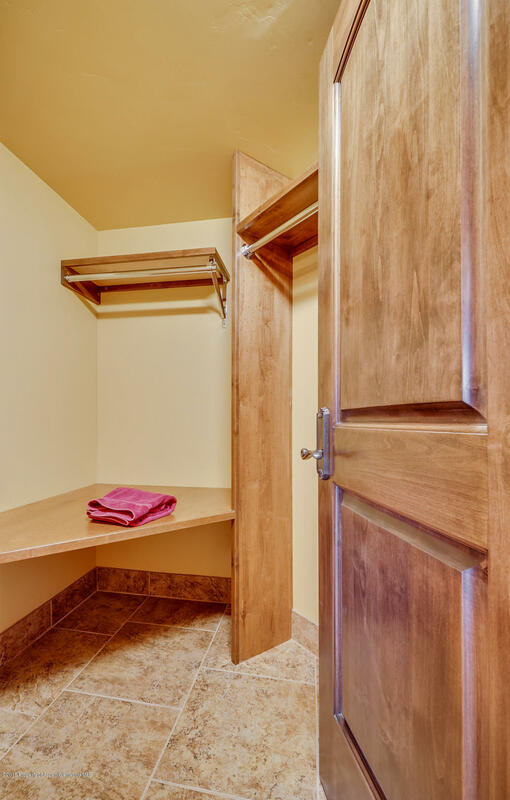 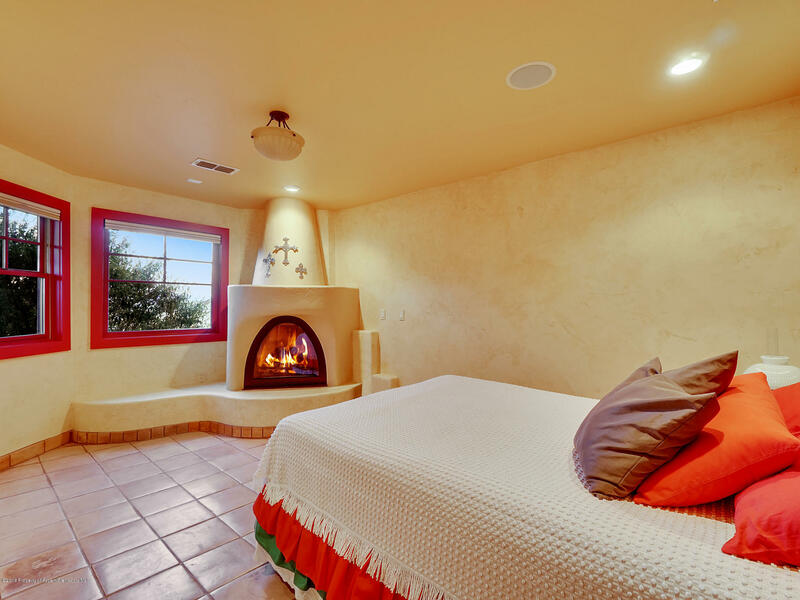 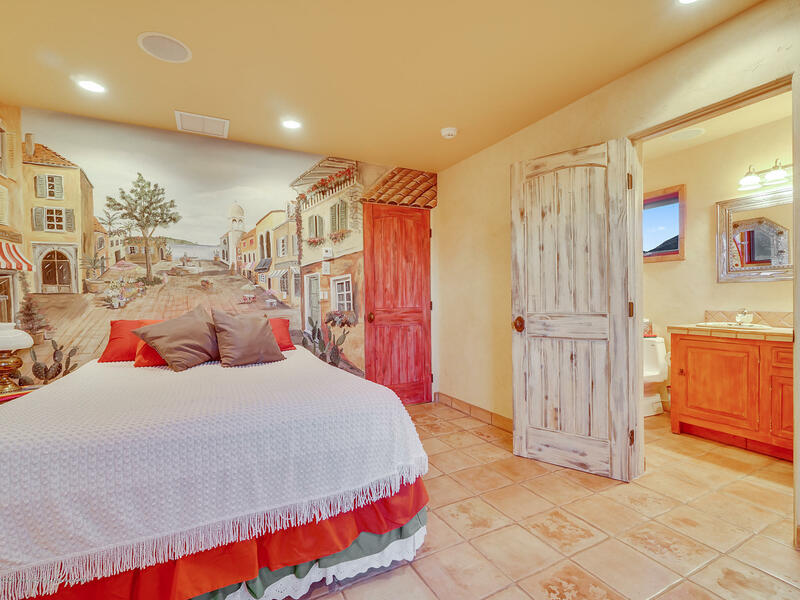 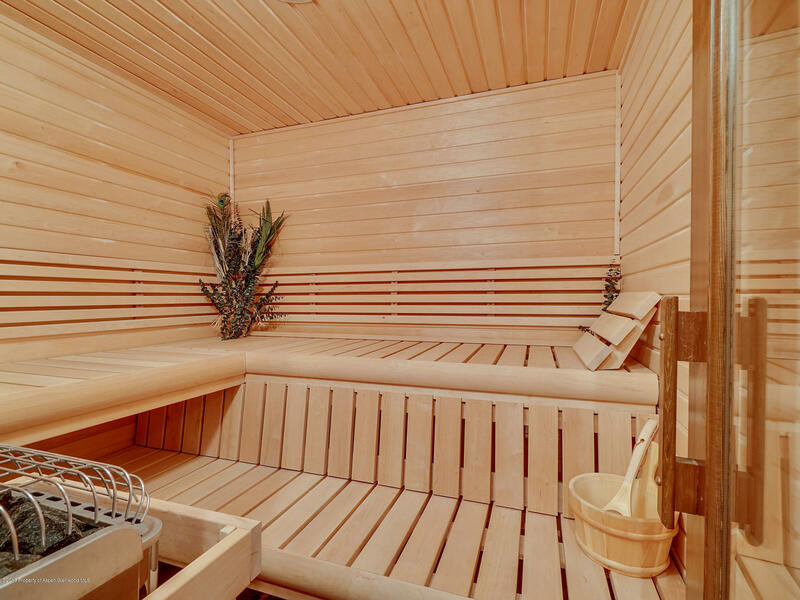 A perfect respite, each guest suite includes a fireplace, seating area, ensuite bath and walk-in closet in addition to the private sauna and theatre for guests to enjoy. 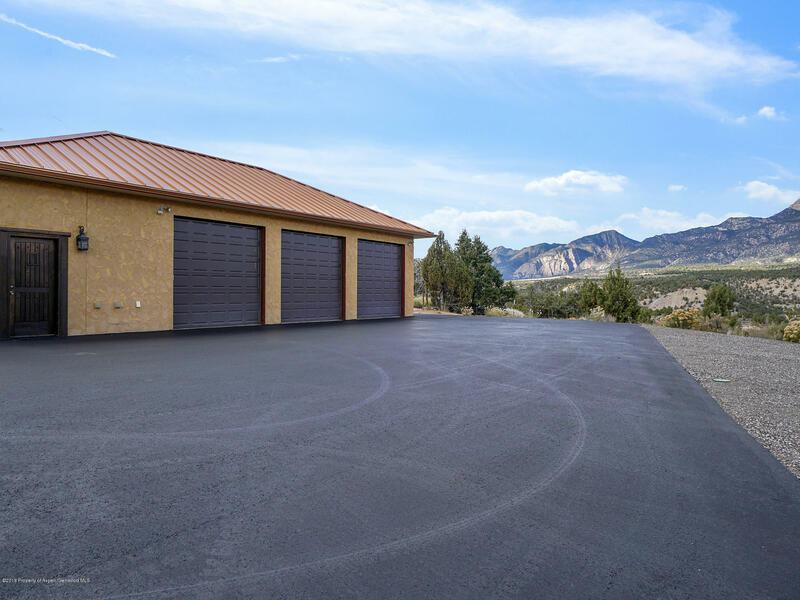 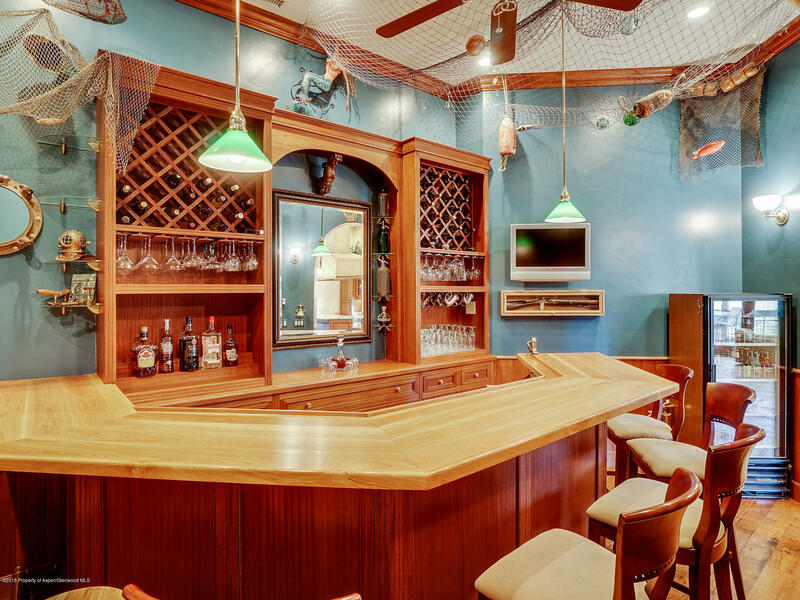 Plenty of room for all the toys with two four car garages allowing ample parking in addition to the 30 by 60 ft RV garage with full hook ups.